Once upon a time safety pins were simply handy tools used to take in a too-loose dress or prevent an embarrassing wardrobe malfunction at the school dance. Then they became a staple of the punk fashion movement, adorning everything from leather jackets to silk dresses. But we live in a brave new world where the punk accessory and handy styling tool has evolved into a full-fledged fashion statement. Versus, the Versace diffusion line, has a slew of safety pin-adorned shirts, skirts, and dresses if you aren't looking to DIY your punk pieces. But beyond that, safety pins have become an increasingly popular motif in the jewelry world. It makes sense to take an item that is already made of metal and dip it in gold, add some diamonds and some chains, and turn it into a statement piece. Earrings, bracelets, and necklaces have all gotten the safety pin treatment. Both high-end and affordable jewelry brands are fans of the trend, so there's a safety pin piece for every budget. 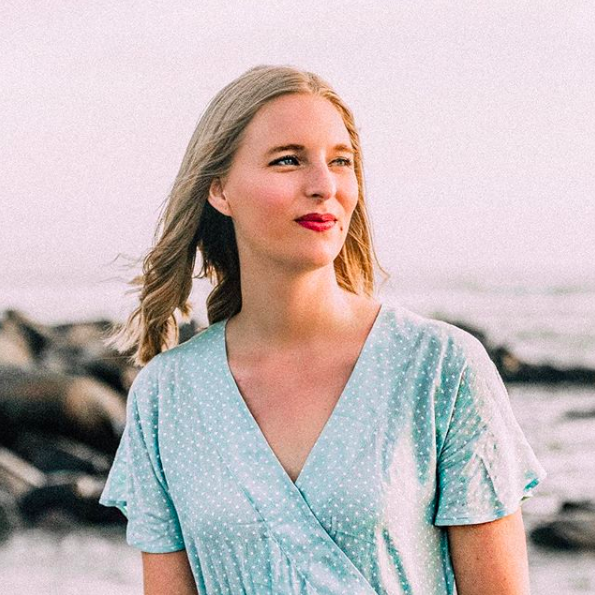 And you don't need a mohawk or studded leather jacket to rock the trend; these jewelry pieces are sassy enough to give a bit of edge to your ensemble but are not overwhelming, so even the preppiest of preps can wear the trend. How do you feel about safety pin jewelry? I love safety pin accessories. I went through a phase and bought safety pin earrings, a necklace, and a bracelet. Now I'm in the processes of creating a customize over-sized safety pin with charms dangling from it inspired by Victorian era fashion from an Etsy shop called Love Is A Cross (they're not listed in the shop but you could probably request it). 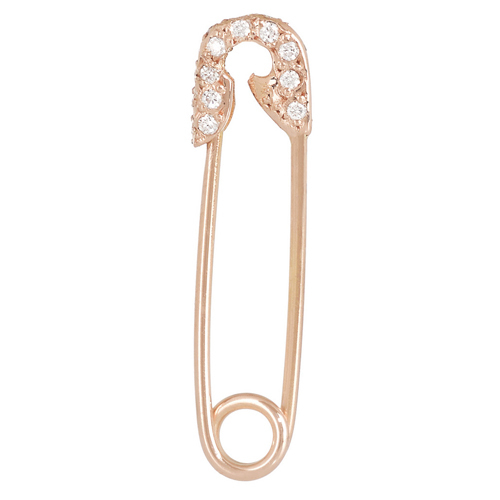 Safety pins can be preppy like when it's in 24k gold with diamonds, grunge like when its silver and poking through shirts and jeans, or it can be old fashioned with cameo charms and a union jack. I love the versatility and DIY-ish look of safety pins!